Of all the rooms in your home, which will be your favorite? Some will say the kitchen, some will always choose their bedroom, but it’s safe to say that your living room is always going to be a high contender. Your living space is always where you’re able to relax and unwind in the evenings. It’s where you can spend lazy days. And it’s always where you can enjoy some quality time with your partner or your family. So, you’re always going to want to make sure that this room is as cozy as possible. But how are you going to do it? 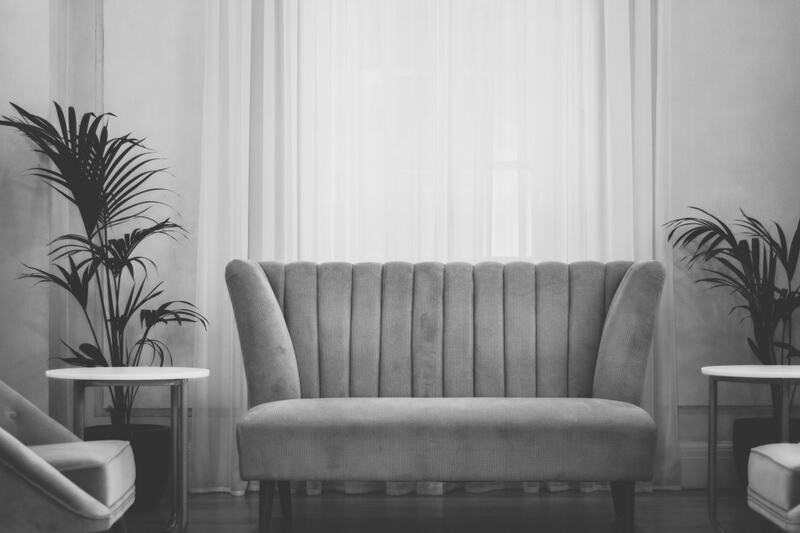 When you have a set design theme running through your home, you won’t always want to go too homely with your living room just to make it cozy. But you don’t have to – here’s what you need to do instead. First of all, you’re going to want to pay particular attention to the colors that you’re using. Some colors are instantly going to make a space feel cozy – particularly anything warm or soft. But if you’re leaning towards anything too bright or lively, you may find that you just can’t get the space to feel cozy. So, as you’re choosing your color palette, make sure that you’re opting for shades that complement each other, and work to create a really relaxing and calming atmosphere. Now, when it comes to working in anything into the room at all, you need to make sure that the materials all work together to create that cozy feel. If anything is too cold or modular, you’re just going to struggle to get that relaxing feeling. 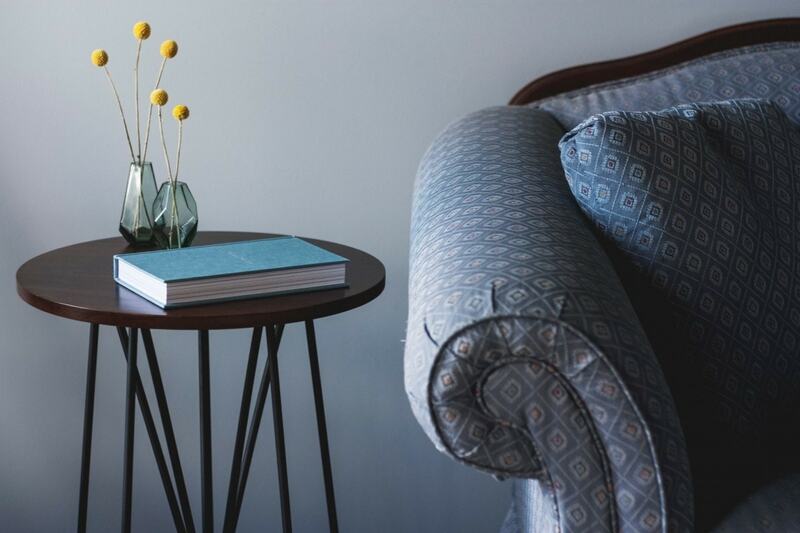 So, make sure you’re opting for a wealth of sumptuous fabrics and textures, and when you’re choosing your furniture, be sure to go with shapes and styles that complement the color palette and have a soft finish. One way that you can have a lot of control over the feel of a space, is with lighting. When you’ve got some great lighting choices in place, you’re always going to be able to manipulate the atmosphere in the right way. So be sure to consider a wealth of lighting ideas that are going to add the right feel. Next, you’re going to want to bring in a fireplace. Ideally, you’ll want and open, working fireplace and logs that are kiln dried to give you both warmth and atmosphere. But if you really don’t want a working fire, then using a modern alternative can still heat the space and add in some intrigue. Finally, you’re going to want to really bring the cozy finish together with the accessories that you bring in. Go back to the drawing board here and take a look at the living room ideas that inspired you. From having a lamp in the right place to working in mirrors, you should find that the finishing touches can give you that balance between homely and modern that you’re looking for.